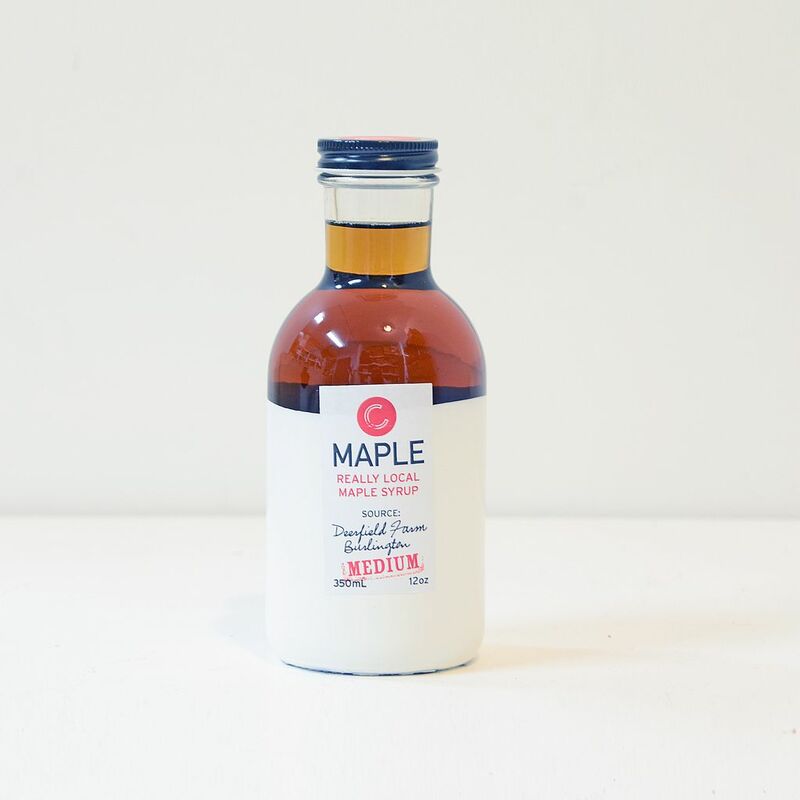 Local Maple Syrup produced by Deerfield Farms in Burlington, Ontario. 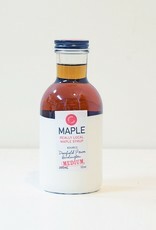 Home / Local Maple Syrup produced by Deerfield Farms in Burlington, Ontario. Mike from Deerfield Farms in Burlington, ON., produces maple syrup made from their own sugar bush. Traditional syrup making techniques are used such as wood fired evaporation and no reverse osmosis. Their 55 acre woodlot acts as a habitat for a variety of flora and fauna, and their private lands are part of the Cootes to the Escarpment park system.